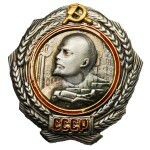 Category: COPIES OF SOVIET&RUSSIAN AWARDS. 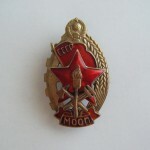 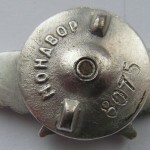 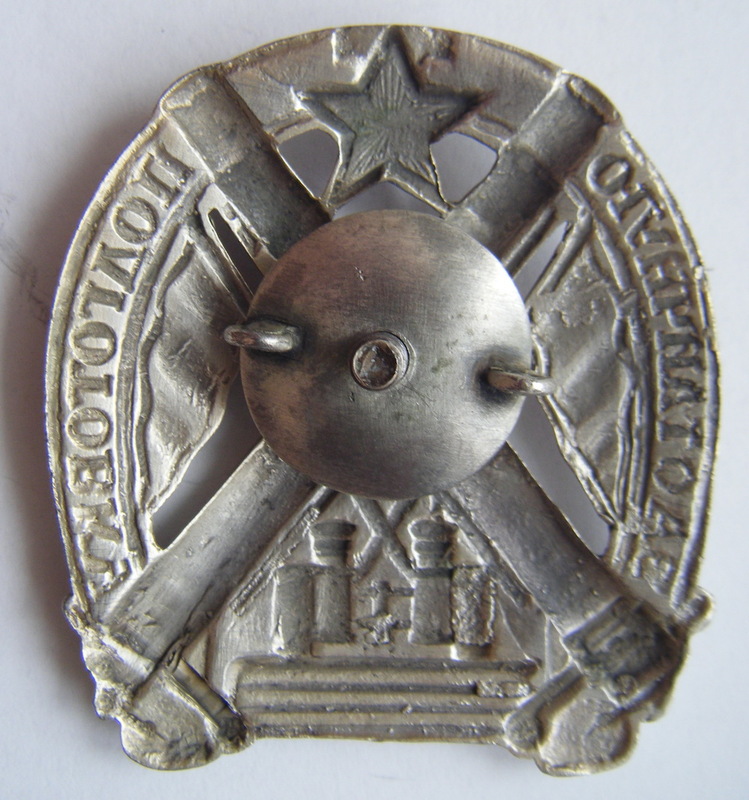 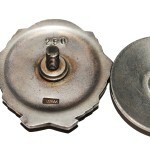 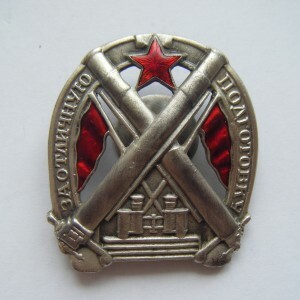 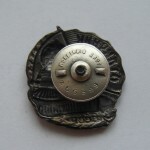 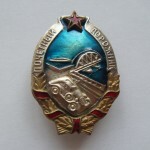 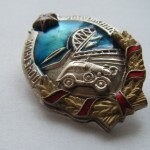 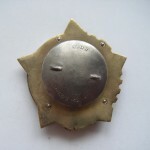 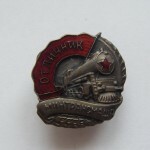 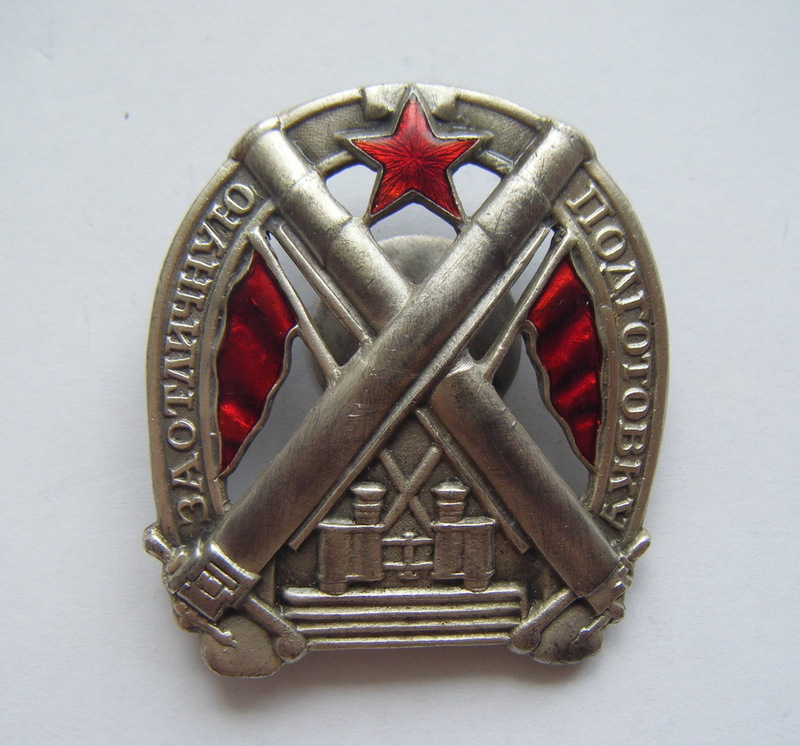 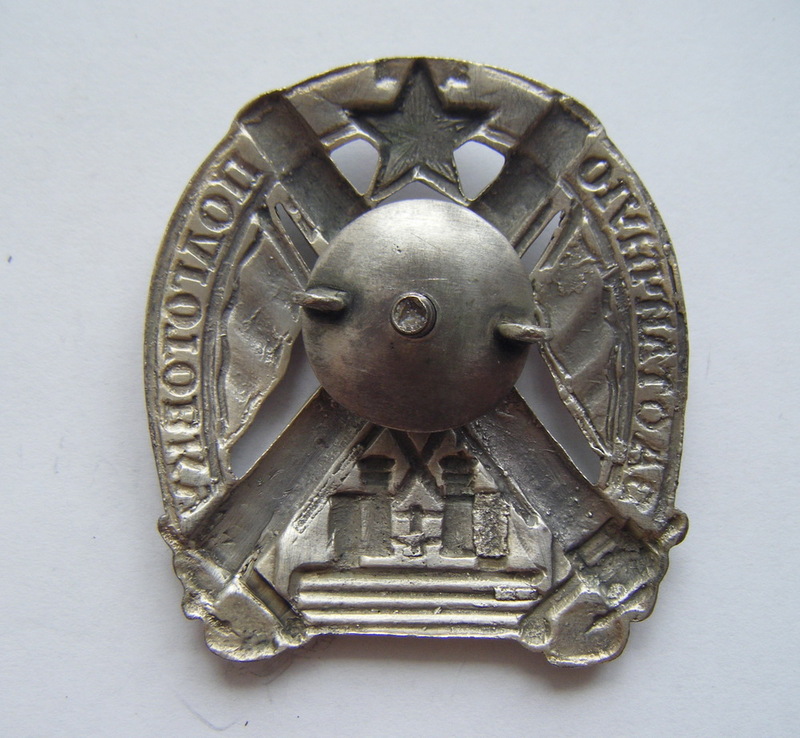 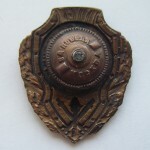 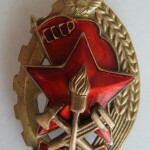 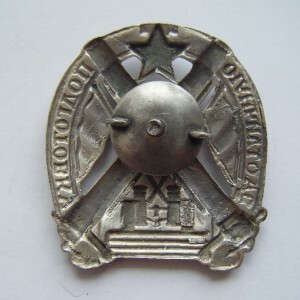 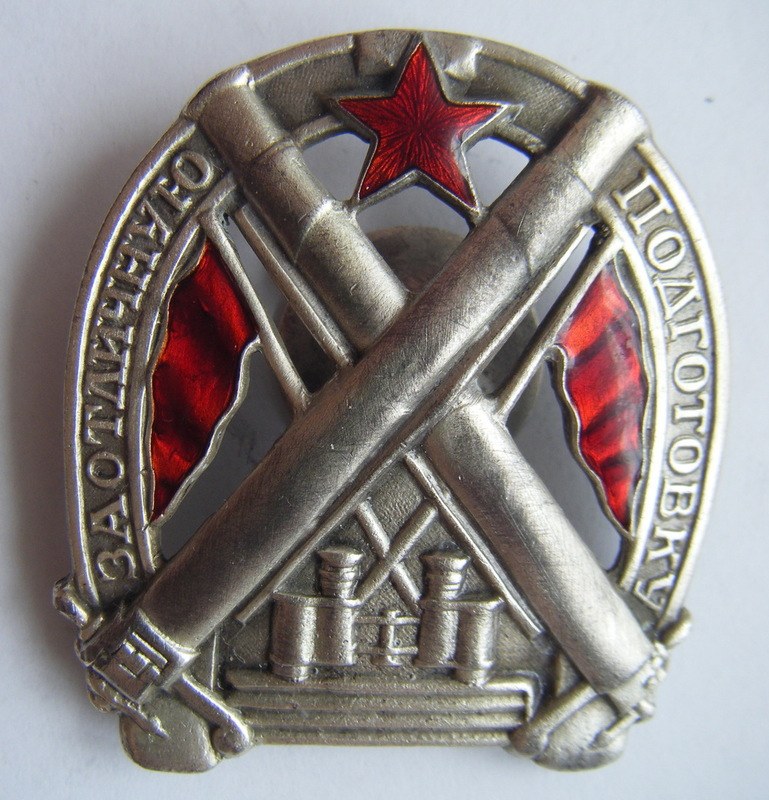 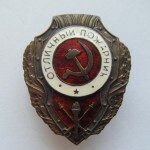 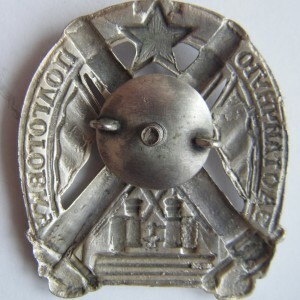 Tags: FOR EXCELLENT PREPARATION OF ARTILLERY UNITS 1925-28, RUSSIAN, soviet. 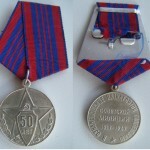 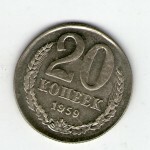 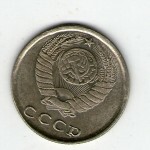 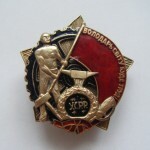 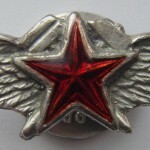 Soviet coin «20 KOPECKS 1959″ Copy.